Norma Sells Homes - Norma Schaechterle - Howard Hanna - Norwalk, Ohio - Norma Sells Homes | Norma Schaechterle is a leading Real Estate agent with Howard Hanna serving Huron, Erie, Lorain, Ottawa, Sandusky, and Seneca Counties in Ohio. ​Country Colonial in Settlement Cove Subdivision! 3 Bedrooms, 2.5 baths, 2 car attached garage located on a rural 1.5 acre scenic lot. 32 x 48 pole barn with heated workshop and covered concrete patio. Main floor laundry, front porch and stamped rear patio which is accessed from convenient open kitchen-dining, family room combination (never feel left out when working in this kitchen). Large open extra room on the second floor for office/den or TV room. Views of the Lake from Living Room & Master Bedroom! Condo has 2 bedrooms , 1.5 baths 1 car garage. 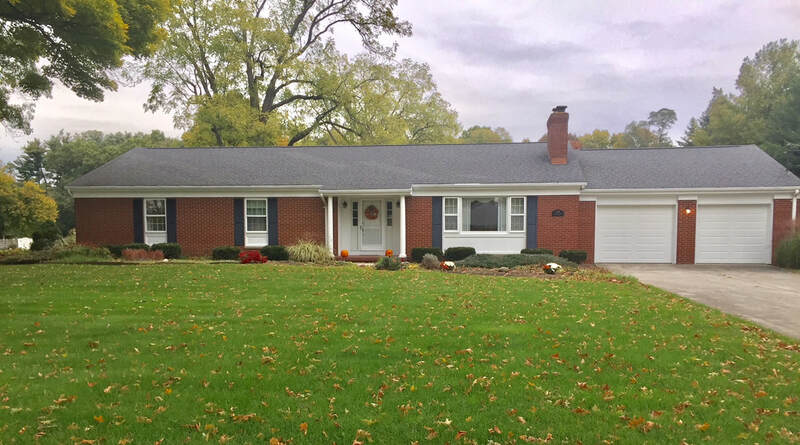 Brick Cedar Beauty in Eagle Creek! Open great room, main floor master and finished lower level. We are so thankful for all Norma's help with buying our first home. She was very helpful with every step of the process and we appreciate all she did! We are grateful for being referred to Norma when we began our journey of finding our home and we strongly recommend working with her! Norma sold my mom a condo when she moved to Ohio. She insisted Norma sell it for her when the situation arose. Norma was a guiding light for us, as I have no experience doing this. She was hardworking, honest, helpful, and always professional. I would recommend her to anyone in the area. Thank you Norma! If you want a real estate professional - Call Norma! If you want results - Call Norma! If you want to buy or sell property - Call Norma! Norma is a very knowledgeable real estate professional. Norma works continually and diligently to achieve the goals of her clients. If you want to see a "SOLD" sign - Call Norma! Norma has many years of experience and has become a knowledgeable expert in the real estate market. Norma's sales technique is straight forward using factual truth and statistics. If your looking for honesty and integrity, then Norma is the real estate agent you are looking for.